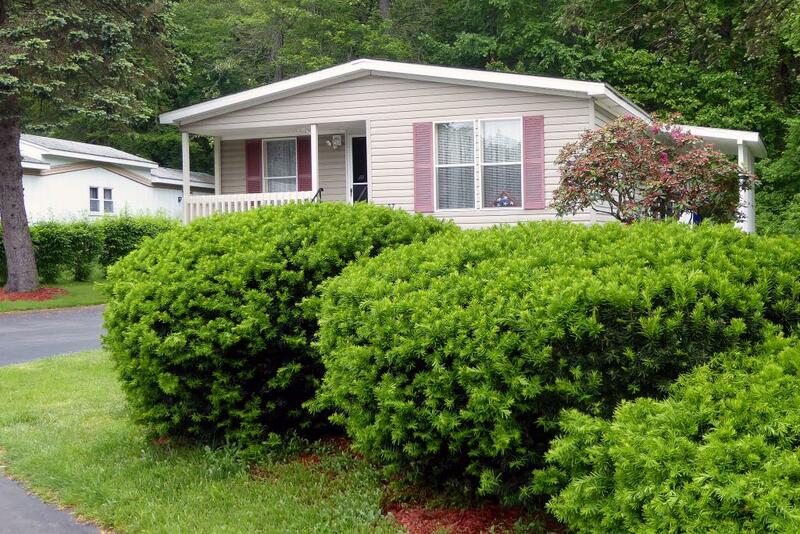 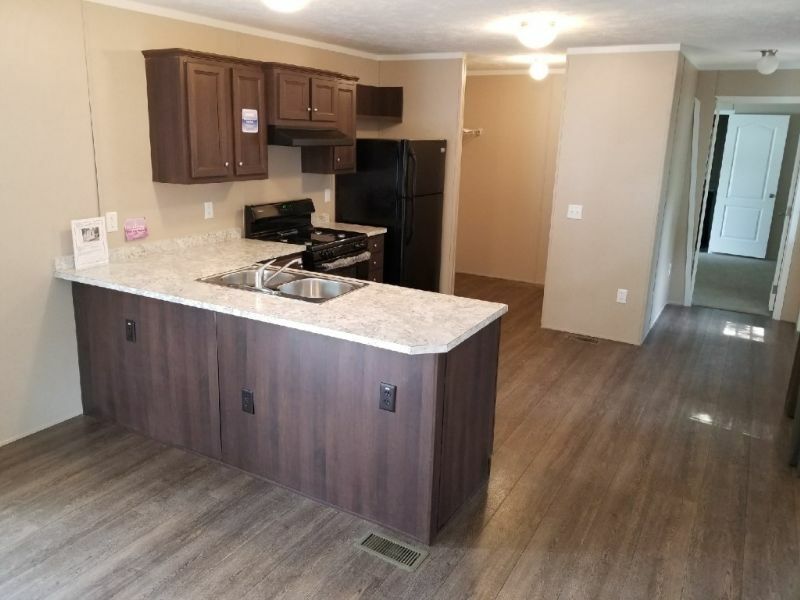 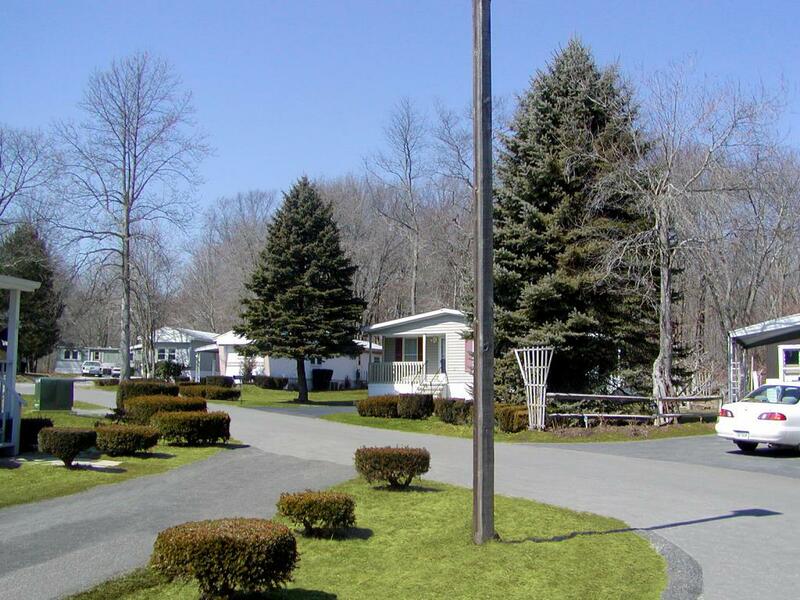 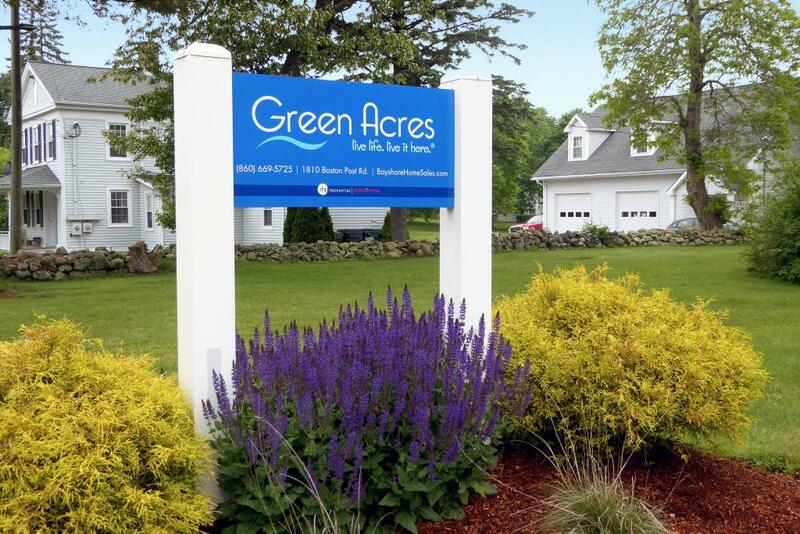 Welcome to Green Acres, a unique manufactured home community designed for the convenience of our residents. 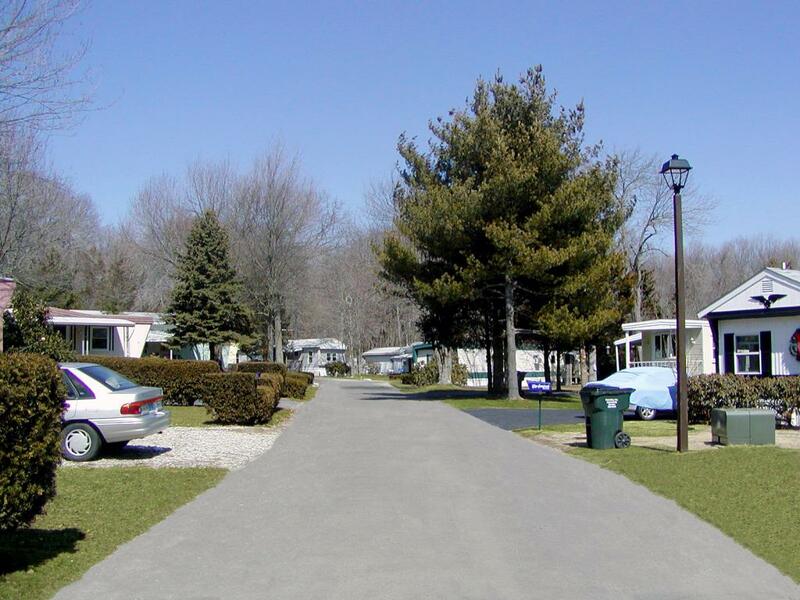 Our experienced and professional management staff handles the day-to-day responsibilities of the community, so you can enjoy the beautifully landscaped grounds and contemporary amenities planned with your family in mind. 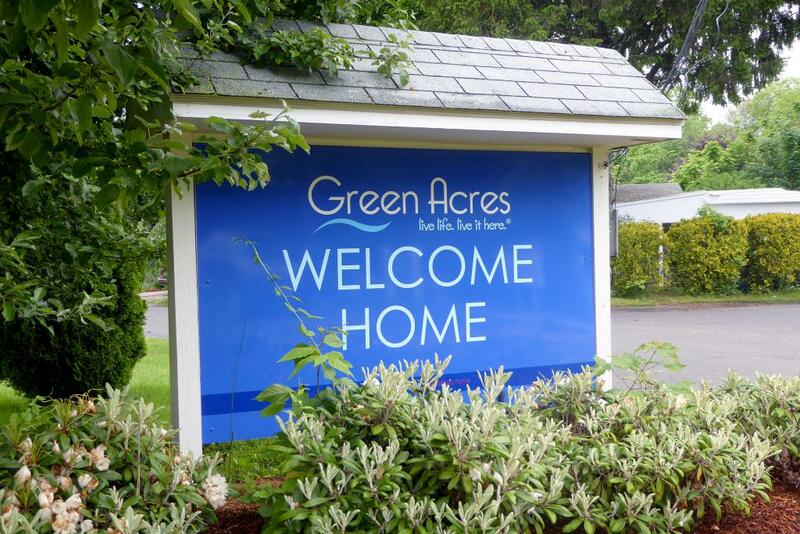 Green Acres is centrally located, with easy access to major roads, neighborhood schools, shopping, dining and cultural organizations. 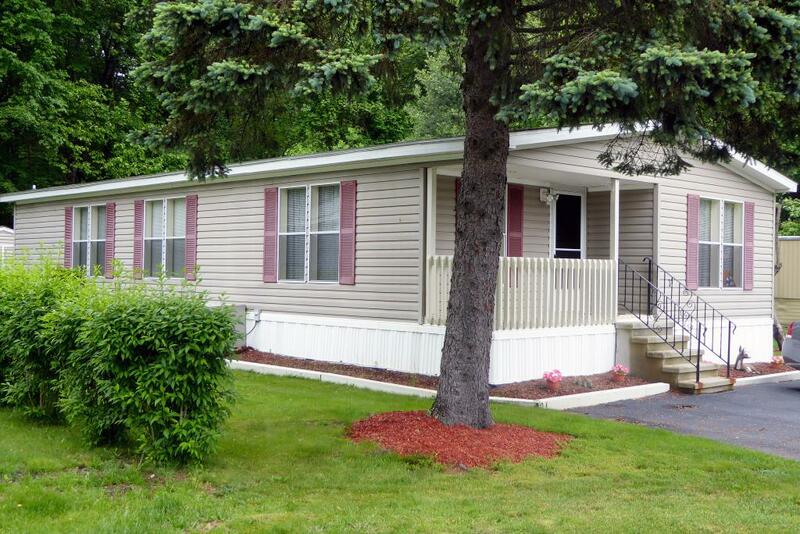 Numerous home exterior styles and interior feature options are available to fit both your budget needs and ideal lifestyle. 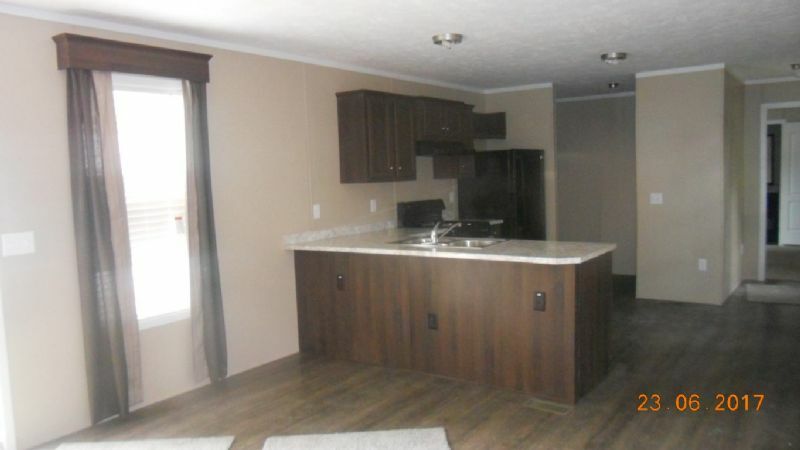 Our goal is to make home ownership a reality for everyone in a friendly community where you will always feel at home.